Somalia. Puntland. Garowe. July 9, 2017. 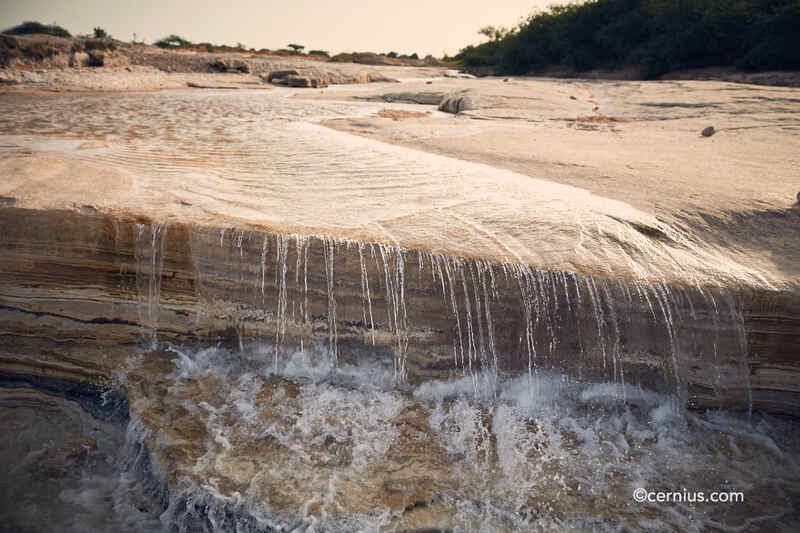 A seasonal river near Garowe town.